Travel with Essência da Latitude and discover the Intact Essence of Portugal! Travel with Essência da Latitude, the only company that will show you the Intact Essence of Portugal. We ensure Excellence, Professionalism and Personalized Service. 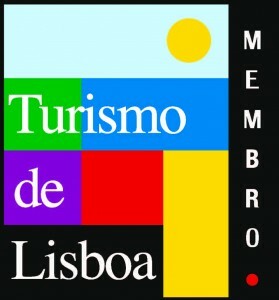 We make tours all over Portugal: half-day, full-day and overnight tours, according to your availability. We adapt tours in order to meet your expectations, your needs and your budget. Essência da Latitude: Travel With Us! You will know Lisbon in a half a day tour. Walk through the old neighbourhoods and enjoy the beauty of ancient alleyways full of memories, where you crave to discover each corner and understand the experience of a city that has undergone centuries of multiple influences.